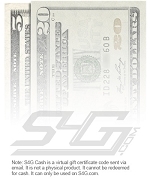 Q: What is the S4G Rewards program? A: stuff4GREEKS Rewards is a program that we've implemented to reward our best customers for their loyalty to stuff4GREEKS. As you earn points, you can use them to redeem the Rewards below. 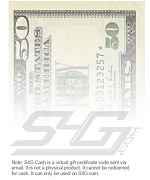 A: You automatically accumulate Rewards Points as you shop. You earn one point for every dollar you spend on stuff4GREEKS merchandise (shipping and tax do not count toward Rewards). The more points you accumulate, the more rewards you can redeem. You can log in to your account and scroll down to "My Rewards" to check your balance at any time. Q: How do I get my black card? 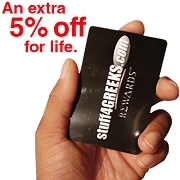 A: To get your black card, you must redeem one of the "For Life" rewards below (i.e. 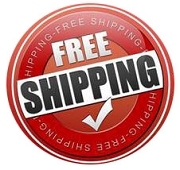 Free Shipping for Life, 5% off for Life, etc.). 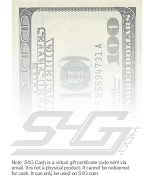 We will mail your black card that contains a special promo code just for you. We'll also email you the code so you can use it right away. You'll also get a complimentary stuff4GREEKS t-shirt. 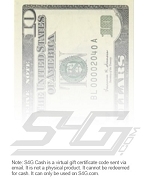 Note: Any orders placed on our old site prior to November 17, 2011 might not be reflected in your account. 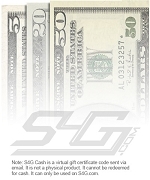 Just send us a request to transfer over all of your Rewards Points. Rewards are subject to change without notice.